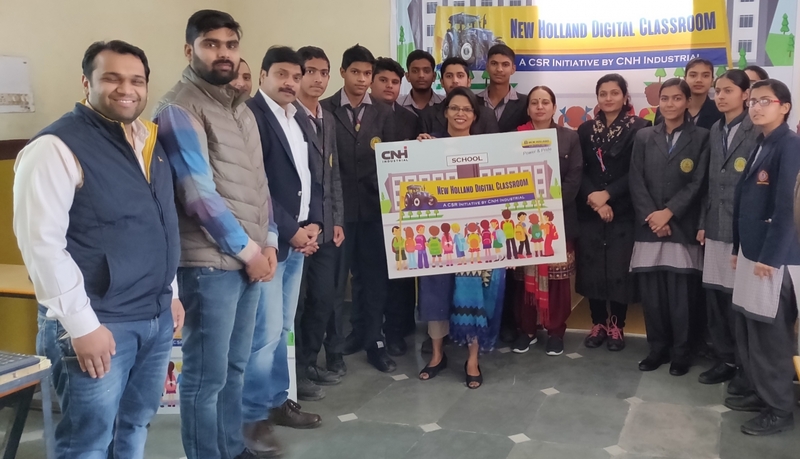 NEW DELHI, March 18, 2019 /3BL Media/ - CNH Industrial (NYSE: CNHI /MI: CNHI) and its New Holland Agriculture brand are bringing multimedia learning to classrooms across India through the “New Holland Digital Classroom”. 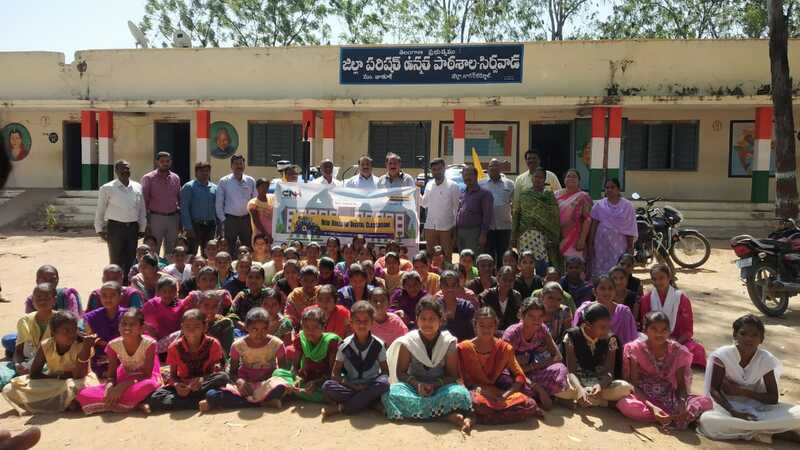 This multimedia education program is aimed at enhancing the teaching quality and capabilities of Indian government schools. 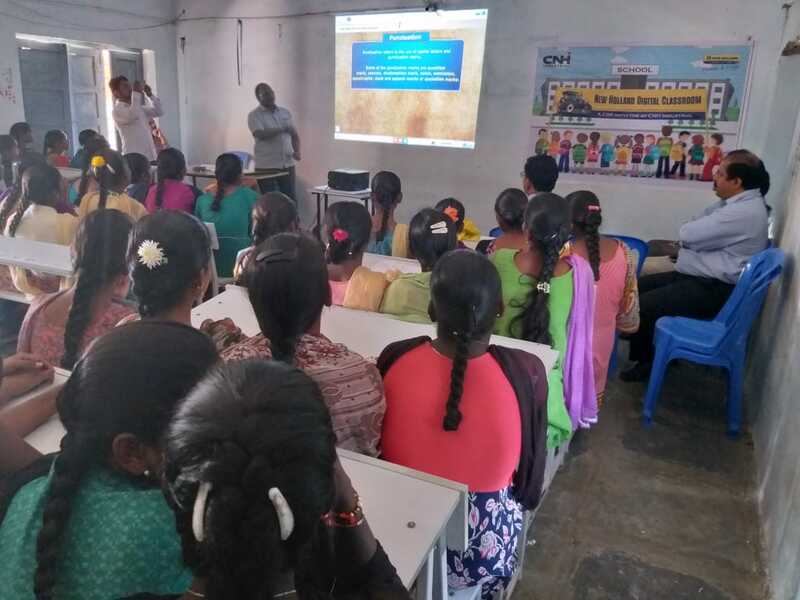 It is a part of CNH Industrial India’s Corporate Social Responsibility (CSR) program and represents an investment of INR 25M from the Company.